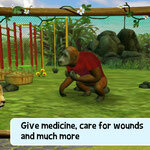 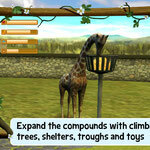 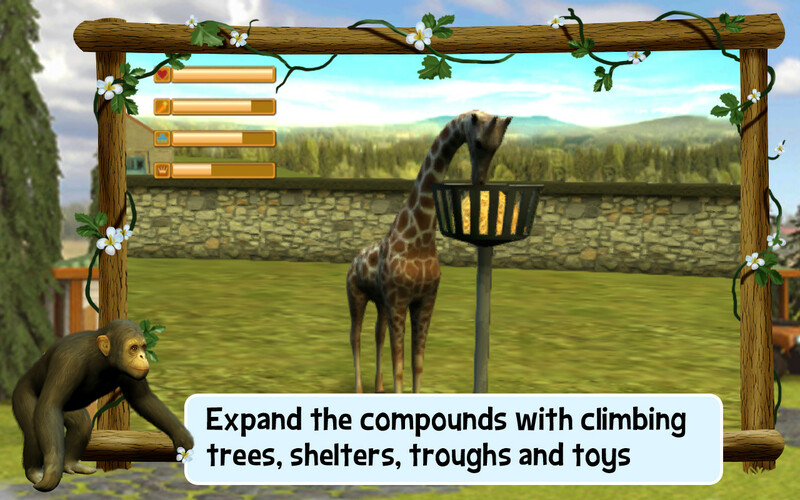 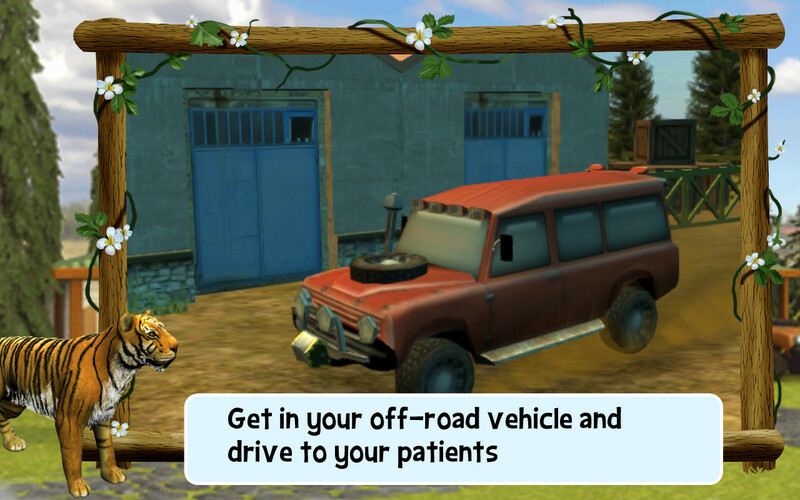 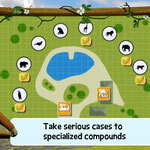 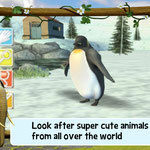 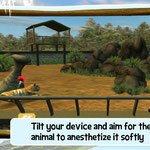 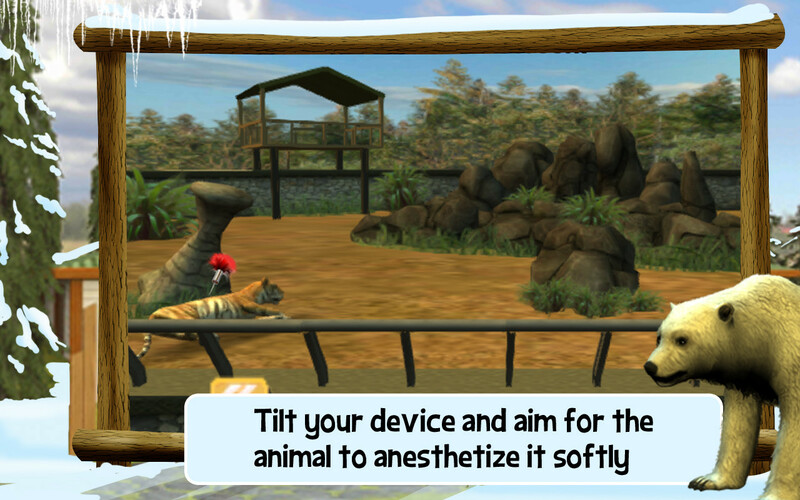 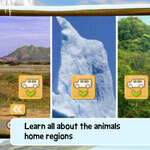 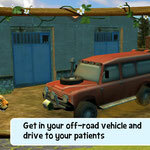 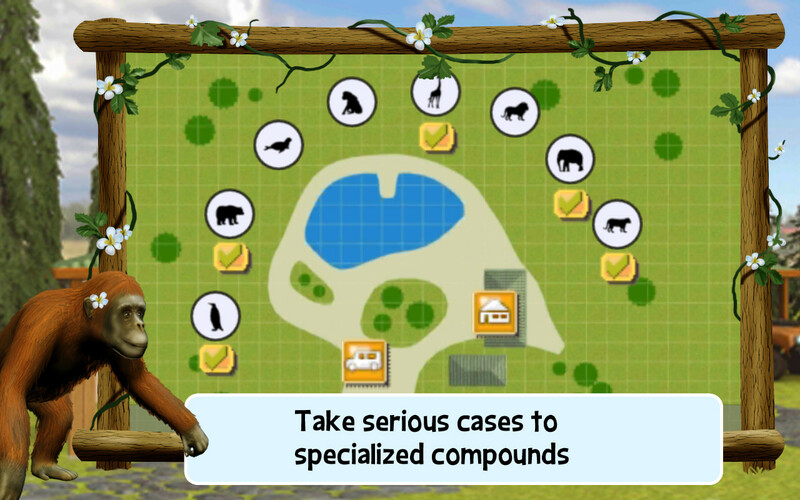 Be part of an unbelievably wild experience in "My Zoo Vet Practice" - the fantastic pet simulation by TREVA! 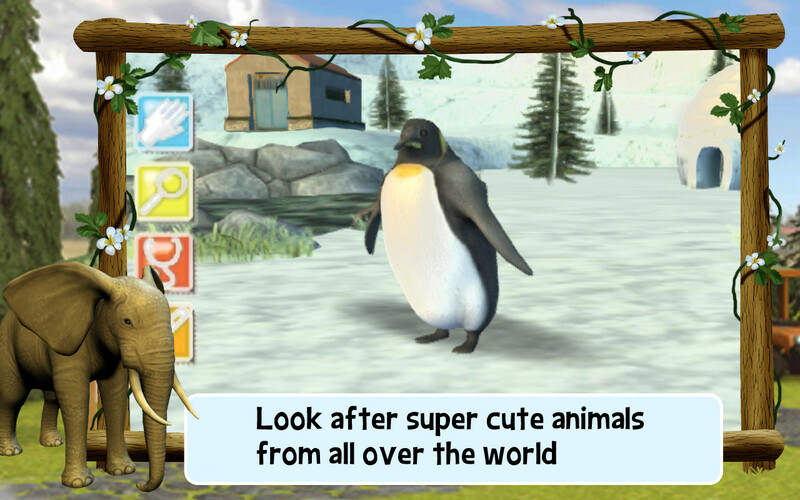 Care for animals you love so much in the biggest zoo you can imagine. 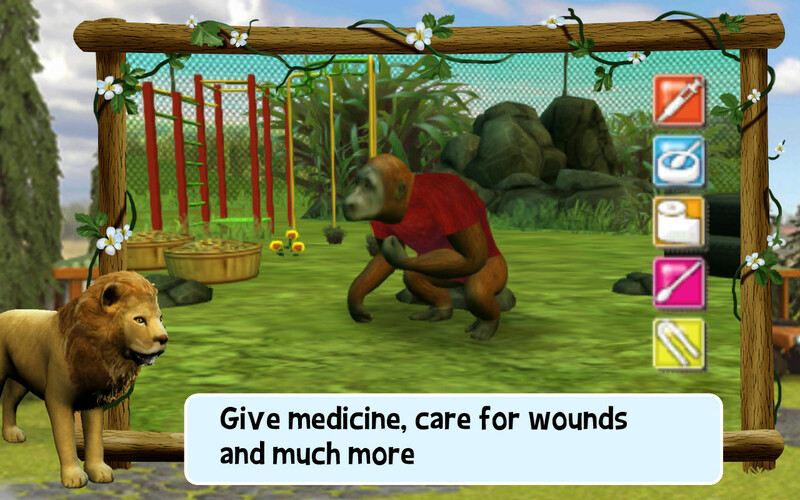 Examine elephants with the stethoscope, help giraffes with sore throats or perform dental treatments on lions – all in a fabulous 3D view!